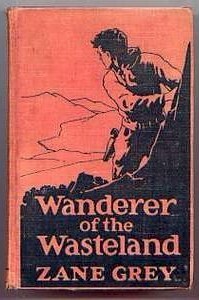 Wanderer of the Wasteland, By Zane Grey, Published by Harper & Brothers, New York, 1923. New York: Harper and Brothers. 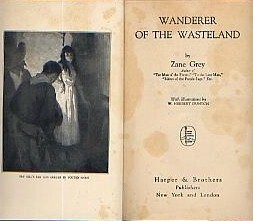 419 pages. Illustrated (three b/w plates) by Herbert Dunton.